These are general treatment programs. 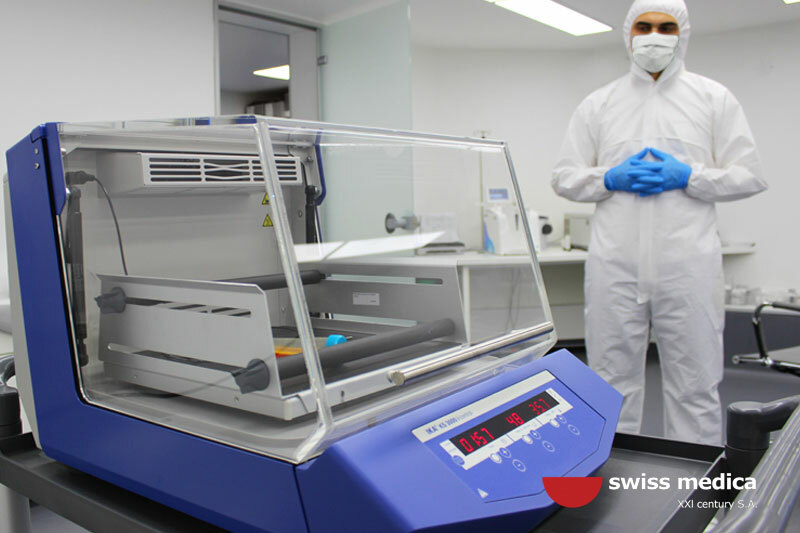 After the initial tests and exams, the team at Swiss Medica may alter the program to better suit patient's current condition. Multiple sclerosis is the most common myelin disorder that affects the brain and spinal cord. It strikes when the body's own immune system attacks myelin, the coating around nerve fibers. Inflammation occurs and causes damage to myelin. In addition, the nerves themselves are damaged. Scarring also occurs, and material is deposited into the scars and forms plaques. This disrupts communication between cells and can cause problems related to muscle movement, balance, speech and vision. Multiple sclerosis can manifest in many different ways. Anything wrong with neurological system can be a sign. The most common symptoms of Ms are usually autonomic, visual, sensory and motor problems, but the disease can manifest itself in many other ways as well. Multiple sclerosis progression varies from patient to patient. And, the various MS types of disease progress in different ways, too. Scans and other multiple sclerosis tests don't always tell the whole story about MS disability; signs and symptoms and how well the patient is functioning each day - from seeing to moving to thinking -- are also important measures of how well the central nervous system is working. 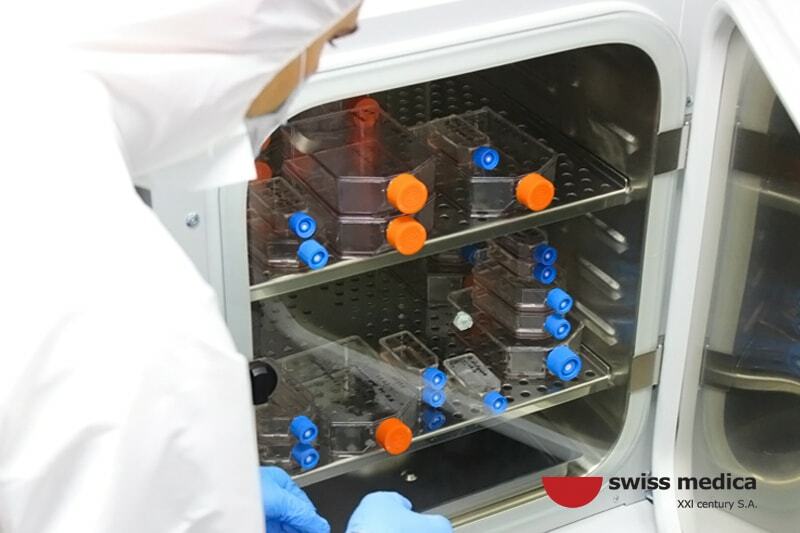 Autologous stem cells therapy is the core of Swiss Medica treatment for Multiple Sclerosis . 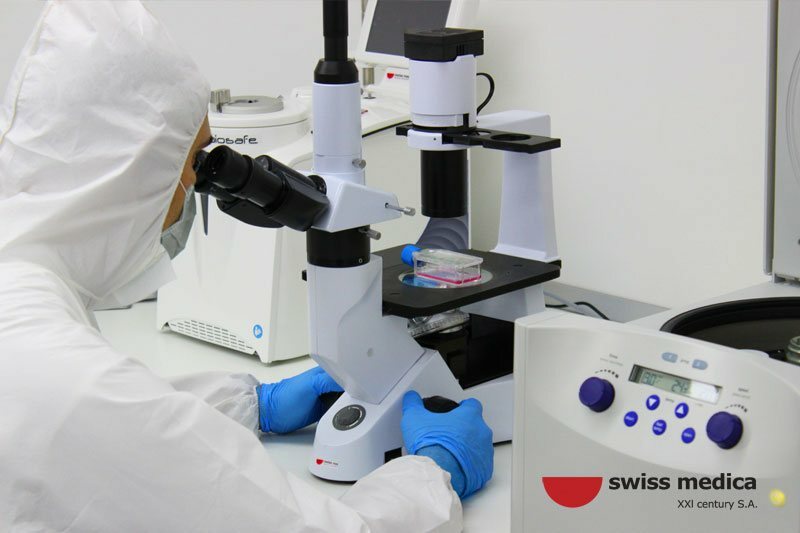 As stem cells have the characteristics of the immune system they will be attracted by zones of inflammation in patient’s body (zones with lesions) and will start to take over functions of the neuro cells. This leads to symptoms decrease slows down the process of MS progression. • Adipose tissue (harvesting from lower abdominal fat tissue). 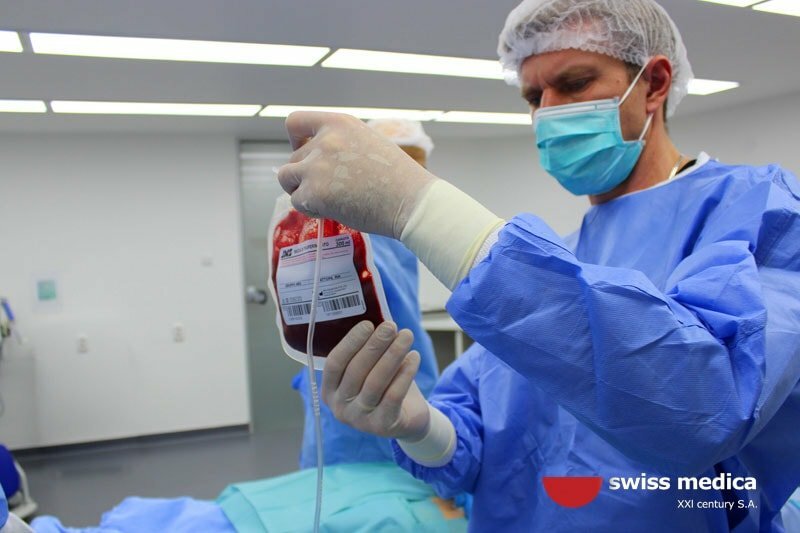 Bone marrow stem cells have the reparation potential – these stem cells are pluripotent stem cells and they will grow into neuron stem cells. The stem cells isolated from adipose tissue are adipose derived stem cells and those stem cells don’t have that reparative potential, they cannot grow into neuro cells, but they have anti-inflammatory properties - they are fighting against autoimmunity. 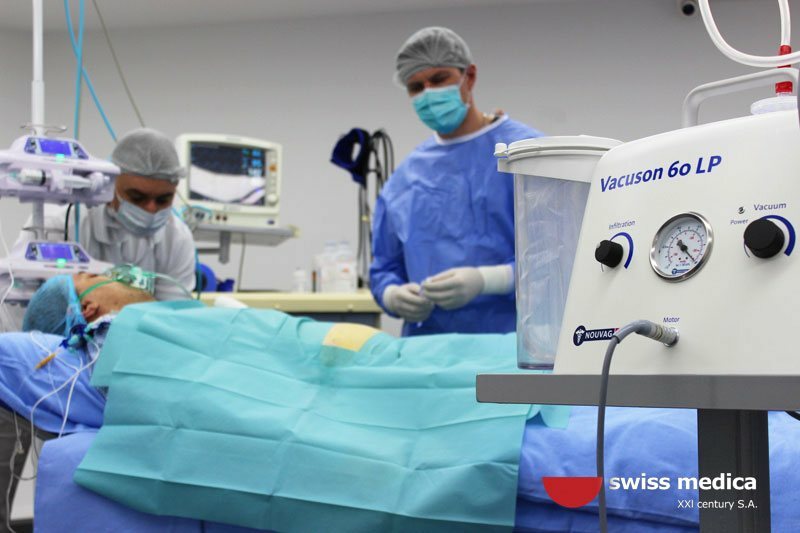 At Swiss Medica, extraction of the stem cells is done under local anesthesia combined with intravenous sedation, so our patients avoid all risks that are connected to general anesthesia and intubation. 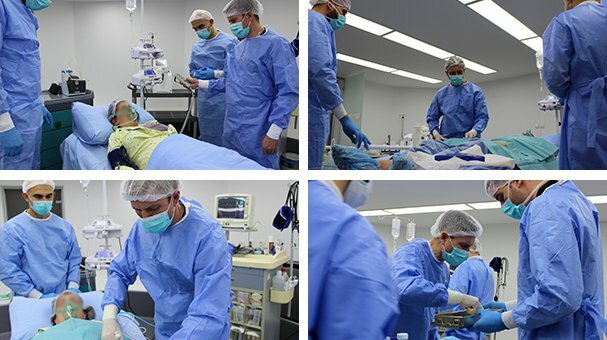 With modern, specialized equipment and experienced stem cells specialist team, these procedures are technically easy to perform: Iliac bone is only 1- 2 cm under the skin so by using clear anatomical orienteers, with no complications, needle aspiration is done for approximately 15 minutes. 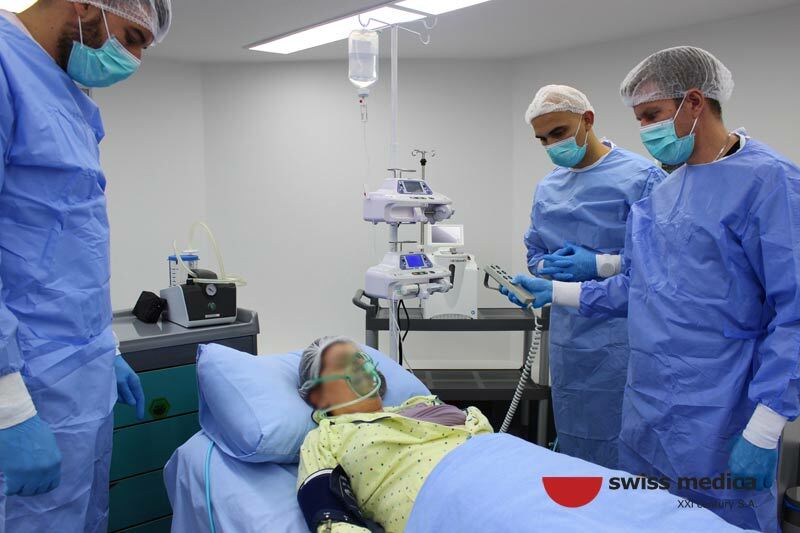 Adipose tissue from lower abdominal area is extracted through simple process of mini-liposuction. 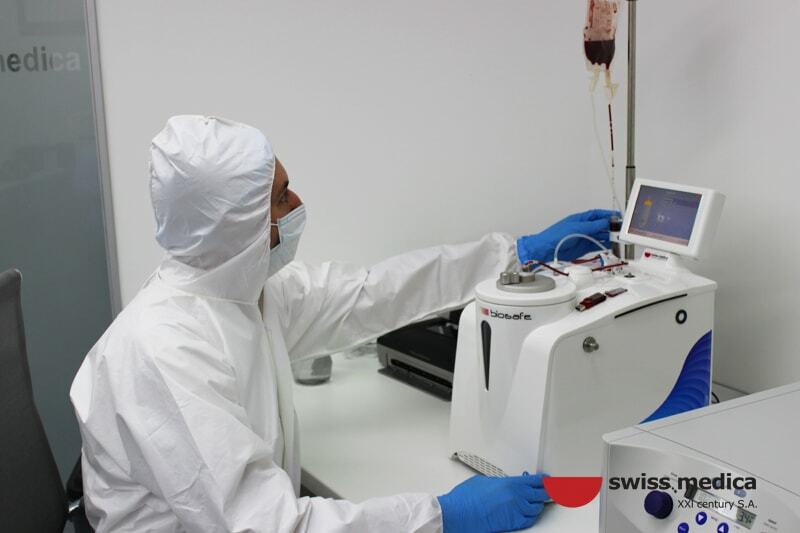 Immediately after harvesting of the stem cells, the patient is awake, having breakfast, being monitored in a procedure room. Since we use only intravenous sedation, there is no “post anesthesia drowsiness”. 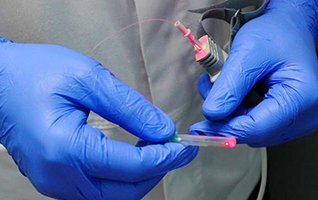 As the procedure is done using only a needle, trauma to the surrounding tissue is minimal. 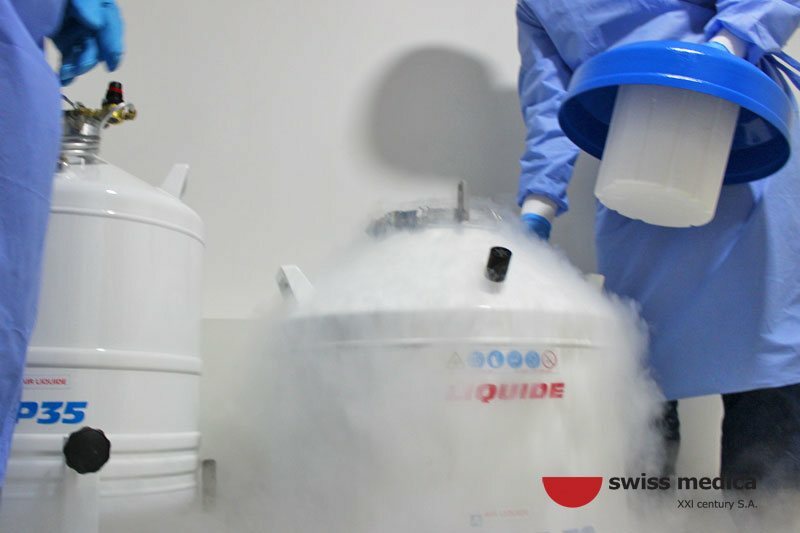 The preparation of patient’s stem cells is done under strictly controlled laboratory conditions. 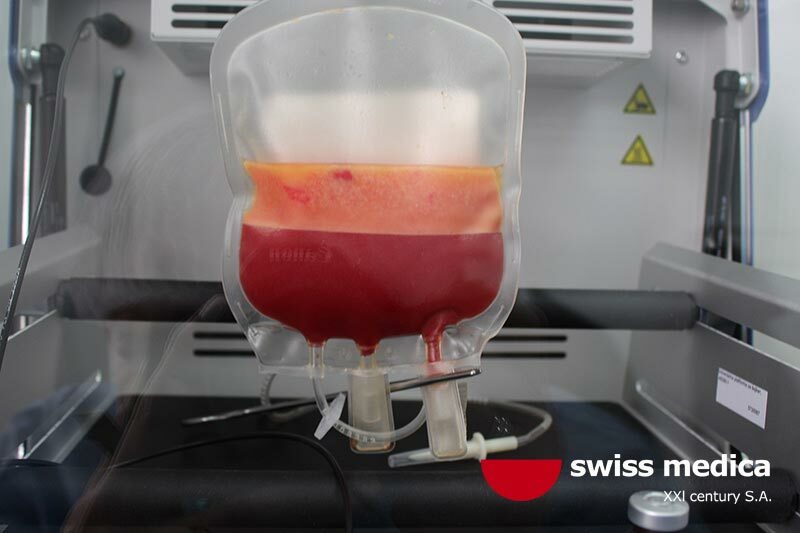 After couple of hours, procedure of stem cells preparation is done and infusion with patient’s stem cells is ready for administration. 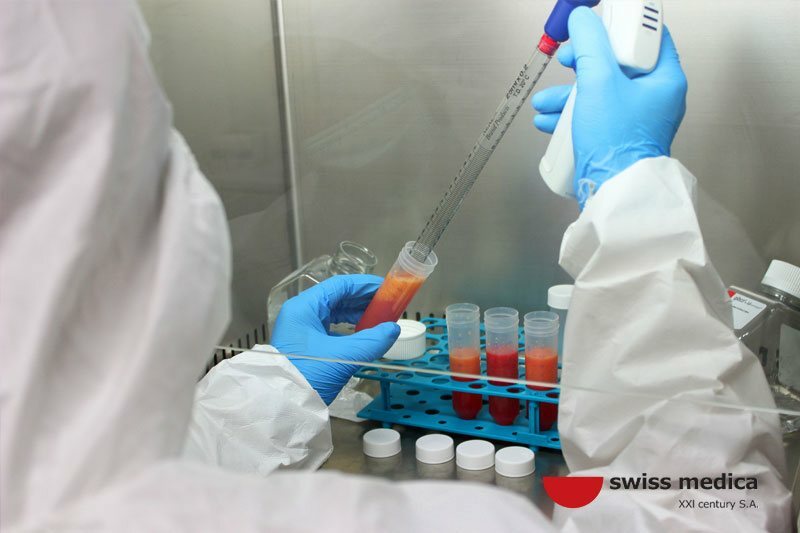 Since these stem cells are cells from your own body, there are no risks of infections, allergic or oncologic reactions. 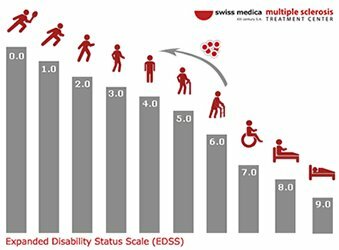 There are two treatment programs for Multiple sclerosis at Swiss Medica: Basic and Enhanced program. 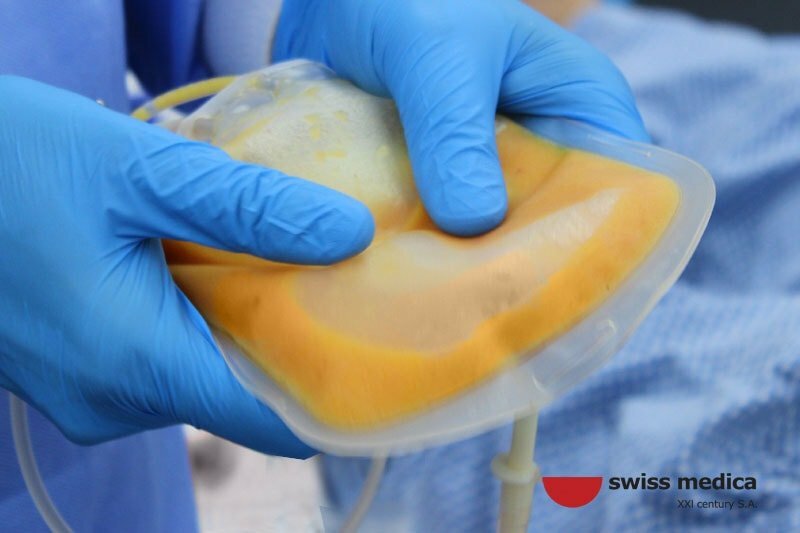 Simply put, Plasmapheresis is a blood filtering treatment. 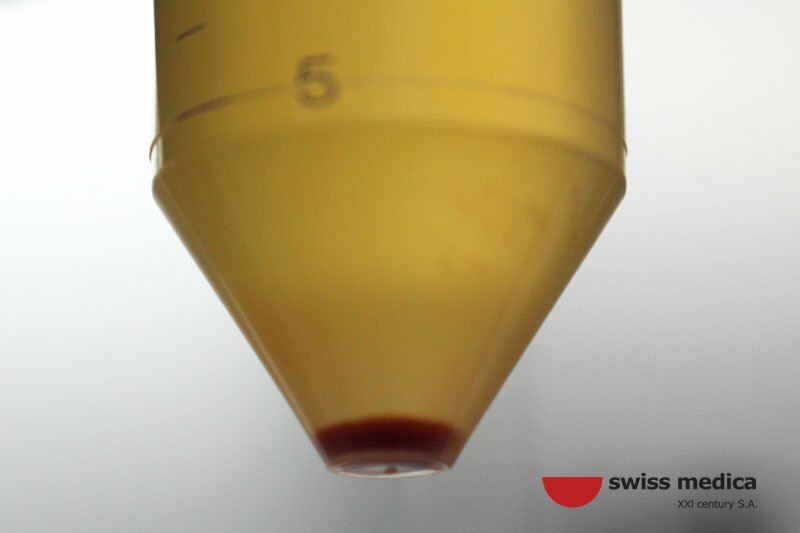 The is term used to refer to a broad range of procedures in which extracorporeal separation of blood components results in a filtered plasma product. 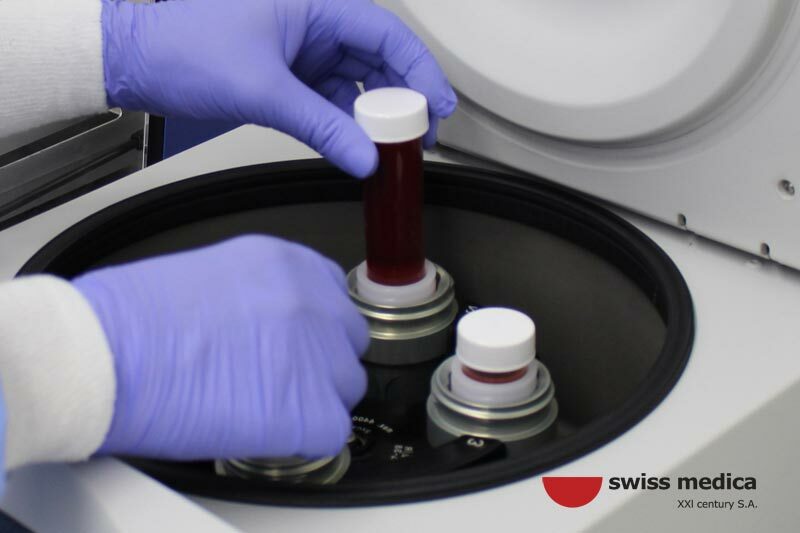 The filtering of plasma from whole blood can be accomplished via centrifugation or the use of semipermeable membranes - Plasmapheresis device. 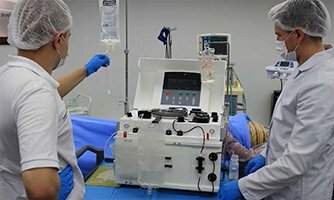 Plasmapheresis is a process in which the liquid in the blood, or plasma, is separated from the cells. Only healthy components of the blood which are smaller can go through device membranes/filters - immune complexes that actually cause the inflammation are being removed from the blood stream. These infusions increase the concentration of oxygen in your blood stream, and the blood supply to the brain and periphery. This decreases the amount of toxins and degradation products of metabolism, in order to achieve the best possible condition in your body, as a preparation for stem cells administration. Oxygen leads to the intensified formation of the blood flow, antithrombotic hormone and increases the number disease-fighting white blood cell. This results in a strong vascular dilation in the complete body structure and has strong anti-inflammatory effect and helps nerve regeneration. 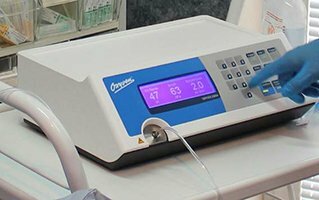 OxyVen is a device used for more direct - intravenous intake of oxygen. 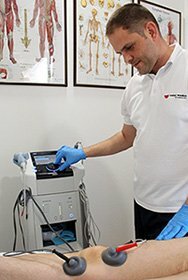 More than 25 years of experience of laser blood irradiation has shown that it directly influences the parameters of all cells in the blood, blood plasma, the coagulation process and all the structural components of the vascular wall. Also, LBI directly or indirectly affects the cells of the immune system, hormones, and exchange processes in an organism, thereby not only improving the function of the vascular system, but also the other systems of an organism. 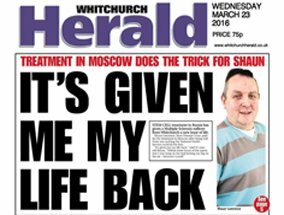 Furthermore, it improves energy metabolism of stem cells. Interferential current therapy is an effective therapy option used to relieve pain and accelerate the self-healing process, getting your body back to a healthy, pain free state. The high frequency signals of an IFC penetrate through the skin into deeper lying muscle tissues. The Interferential Current device then transmits electrical impulses in minute quantities through your skin. Underlying tissue and nerves are stimulated which begins the healing properties. Frequencies produced by the IFC have been proven to stimulate endorphins, the body’s natural pain killers. This can help to create a self-healing process without the need to for medications. This form of therapy is also extremely useful in reducing pain, inflammation, and spasms. Magnetic field therapy uses electro-magnets to also treat chronic pain and spasm. Multiple sclerosis Is a disease of the immune system and this type of therapy targets and destroys bad integrins, that are for years associated with MS and known to be the molecule that is responsible for homing inflammations in the brain. By blocking these integrins, relapses significantly decrease. 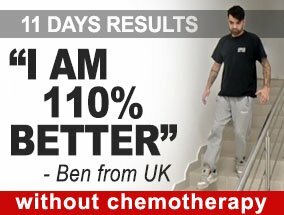 Lymphatic drainage is a treatment with special device connected to a “flexible suit” that improves the flow of blood through the bloodstream and lymphatic vessels, it eliminates toxins and creates good environment for stem cells. It also accelerates blood flow.